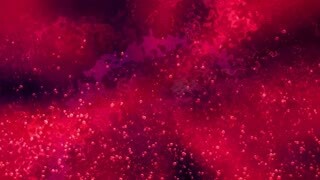 Cg animation of two colored drops splash on black background. Slow motion with speed ramping. Has alpha matte.